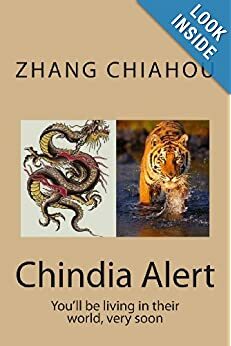 As we said in our introduction China and India may be a case of Hidden Dragon, Crouching Tiger. Interestingly, India is often portrayed as a tiger or elephant – both endangered species. But as we hope this book will have indicated India is on a growth path, not in decline – despite what Ramachandra Guha has to say. China is often portrayed as a dragon. That begs the question: is it a Chinese or a Western dragon? A Western dragon is usually deemed a ‘bad guy’ ready for the chop by St George. A Chinese dragon, by contrast, is a ‘good guy’ bringing rain and enabling the annual harvest; and a symbol of the imperial mandate from heaven. As Napoleon once said about China: “Let the dragon sleep. 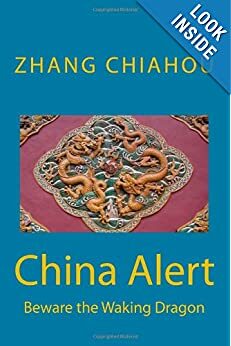 For when she wakes, the world will tremble.” Well, after slumbering for nearly 200 years, China is awakening and the world is indeed beginning to tremble. But, given the right following wind, perhaps there is no need to. Our view is that neither country, by natural inclination, is prone to aggression and imperialism in the mould of European colonialism. So, despite any saber rattling, the on-going border demarcation dispute between China and India will also be resolved without military intervention. At the beginning of the 19th century China and India were the countries with the highest GDP. Sometime soon during the 21st centuries, they will be so again. In centuries to come, perhaps historian will see the 19th and 20th centuries as aberrations when for a brief span of time European (and its offshoot, American) economies reigned.